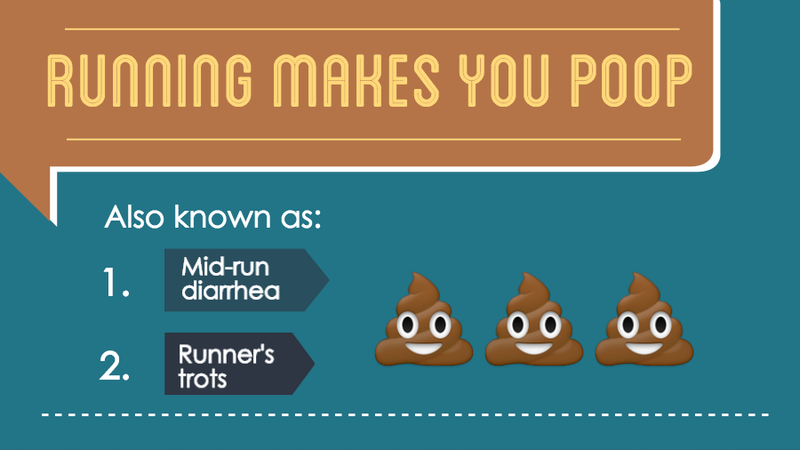 Running Makes You Poop! | JustRunLah! This might come as surprising, but it is a real problem among runners and there are even names for it. It can be known as mid-run diarrhoea, runner’s trots, jogger’s trots or even runner’s cramps. They have essentially the same meaning – a sudden and overwhelming need to evacuate your bowels during a long run. In fact, it happens to even the best runners – Paula Radcliffe had to squat at the side of the road to answer nature’s call while she was running the London Marathon 2005. She went on to win the race after pooping, and even setting the world record for women, which still stands today. 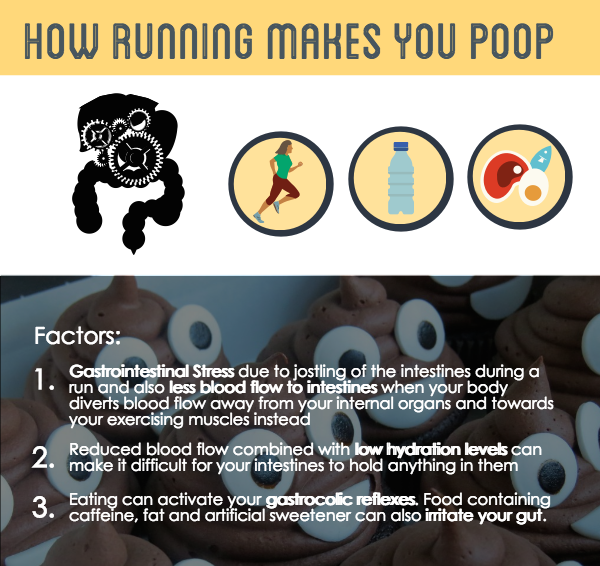 Why do you poop during a run? 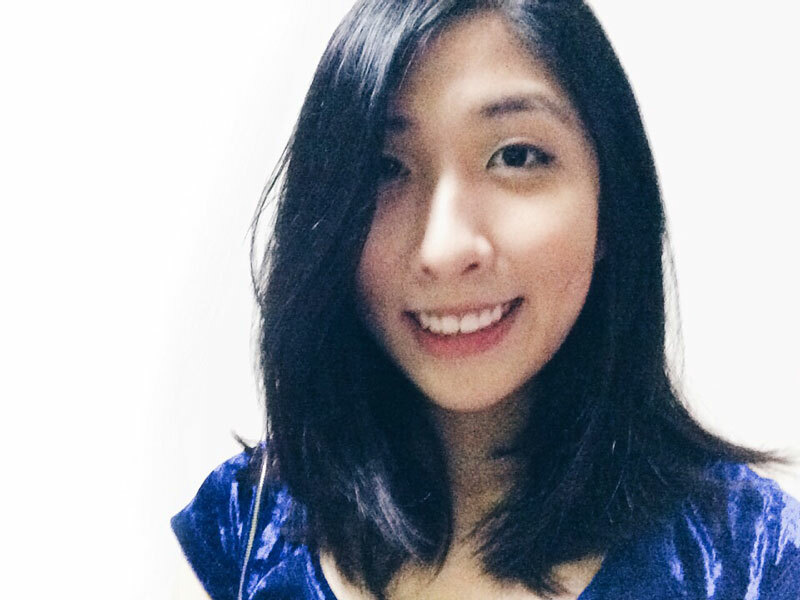 On the other hand, over exertion can also lead to gastrointestinal stress. As a result, inexperienced runners may experience runner’s trots more often, which adds to why athletes should only increase their intensity and distance gradually. What can you about it? Watch what you eat – Limit or avoid high-fibre and gas-producing foods, such as beans, bran, fruit and salad a day or two before the race. For runners who experience this problem more frequently, it is better to avoid high-fat foods, caffeine, and sugar alcohols. Warm liquids have also been known to speed foods through the digestive tract. Avoid food 1-2 hours before run – Eating or drinking can activate the gastrocolic reflex, which essentially pushes things out when new food comes in. Stay hydrated – Prevent your intestines from having difficulty to hold your load in and also to prevent yourself from getting dehydration during the run. 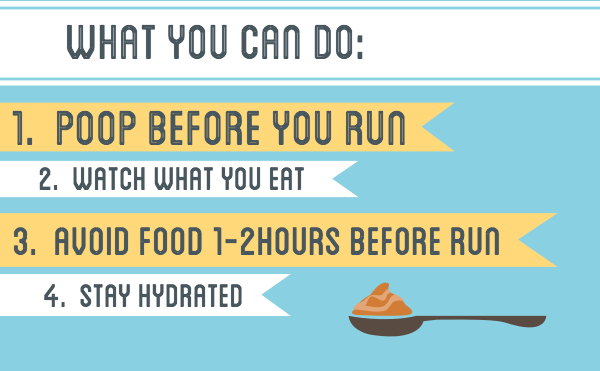 Trial and error to find out which pre-race and race nutrition routine works best for you. The above are simply suggestions for helping your bowel issues during a long run or race, but it may not be the absolute solution for everyone. Having your own tailored nutrition routine also has the added benefit of helping to relieve race stress, which contributes to alleviating gastrointestinal problems. Good news for us: there appears to be less colon cancer in runners. 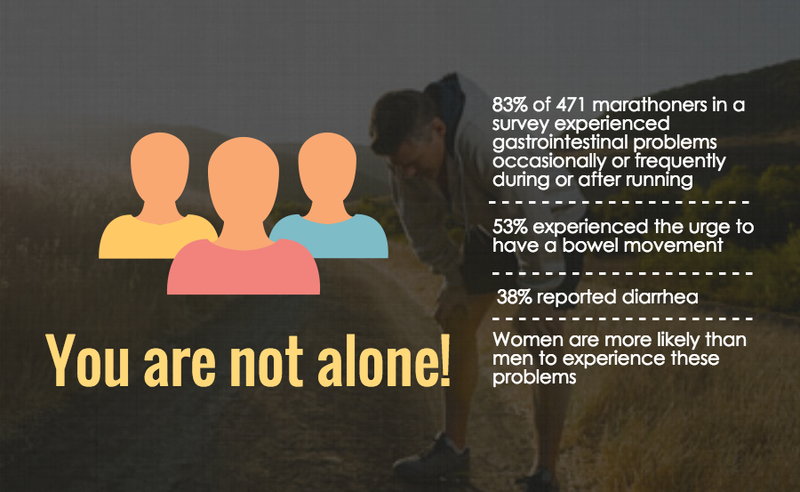 You may be at lower risk for colon cancer because of your active bowels; the reason being that your bowel contents are not present in your colons as long as non-runners. 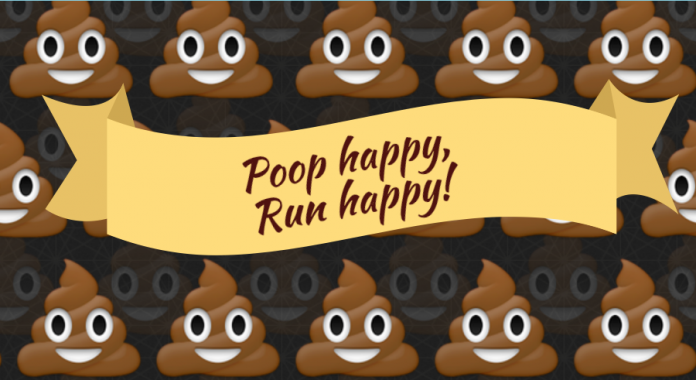 Let’s all poop happy and run happy together!